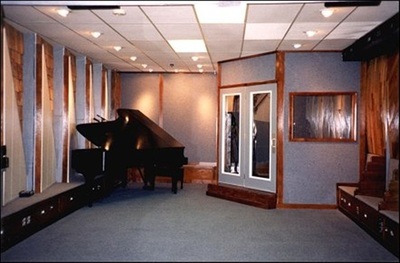 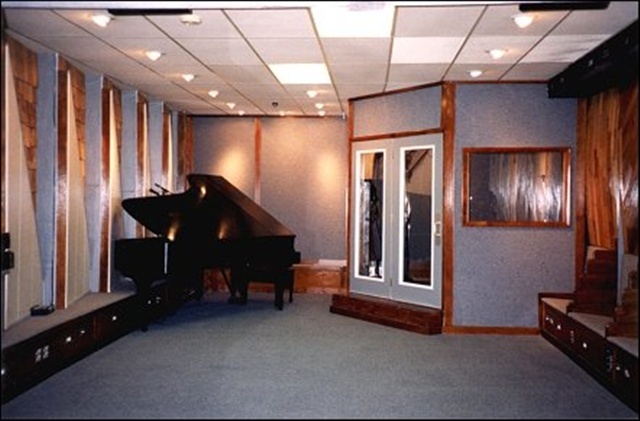 The STUDIO A control room is an acoustically designed room that incorporates a 56 channel SSL 9000J analog recording console with SSL Ultimation moving fader automation and a large assortment of outboard gear and microphones. 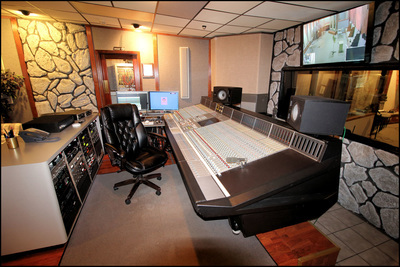 This tracking room makes a perfect combination with our Studio B ProTools overdub/mixing studio. There is nothing better sounding than tracking on a SSL analog console to retain the warmth and then mixing in ProTools for total recall automated mixes.